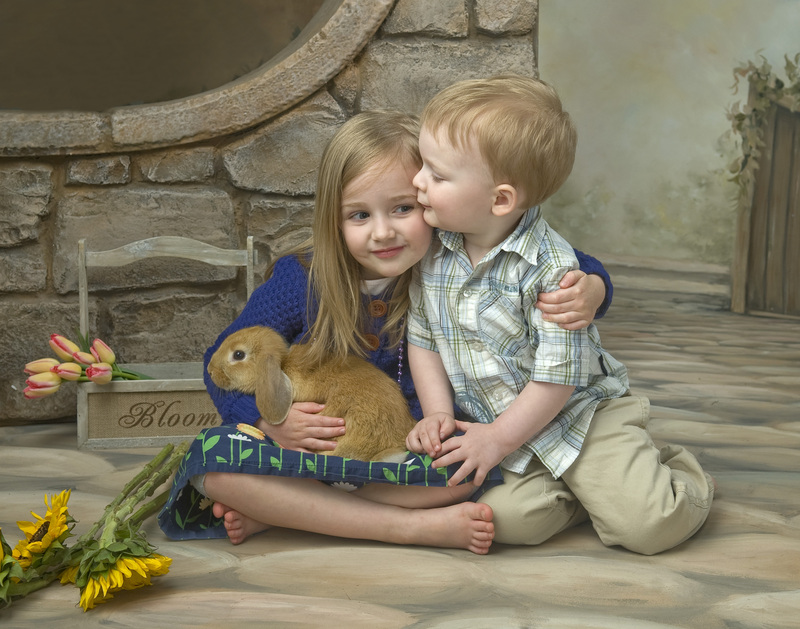 We were going to run our baby bunny special over Easter weekend, but so many of our clients asked for different days that we decided to extend the special to include the month of April. April 1st-April 30th. 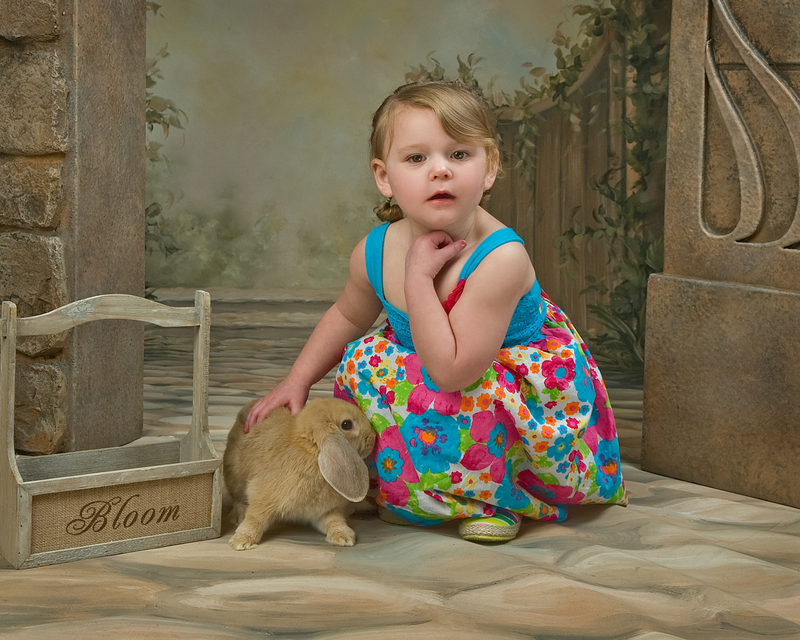 We have two new baby bunnies at the studio this year and they LOVE to have their pictures taken. The kids named them Simba and Cinnamon. We have SPECIAL PACKAGES for THIS PROMOTION ONLY. This package includes your favorite three images for download. YES! These are print ready files. Yes! This includes editing. This package includes your favorite 5 images for download. YES! These are print ready files. Yes! This includes editing. This package includes your favorite three poses. You will receive 2 5×7’s, 2 4×6’s and 4 wallets. This package features a printed and framed 8×10 portrait to showcase as home decor. This warm finished frame has beautiful details, including beading along the inner edge of the mat and the inner edge of the frame. 11″ x 14″ frame matted to fit 8″ x 10″ photo Hang horizontally or vertically Hanging hardware is pre-attached. The digital file of your selected pose is included in your package. 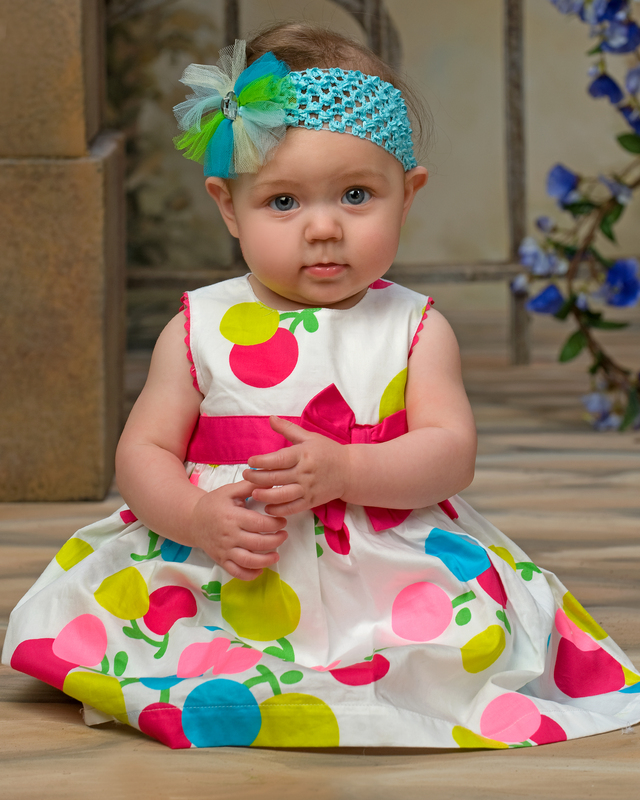 This package features a printed and framed 11×14 portrait to showcase in your home. This warm finished frame . 16″ x 20″ frame matted to fit 11″ x 14″ photo Hang horizontally or vertically Hanging hardware is pre-attached. The digital file of your selected pose is included in your package. CALL 360.701.9204 to book your session.